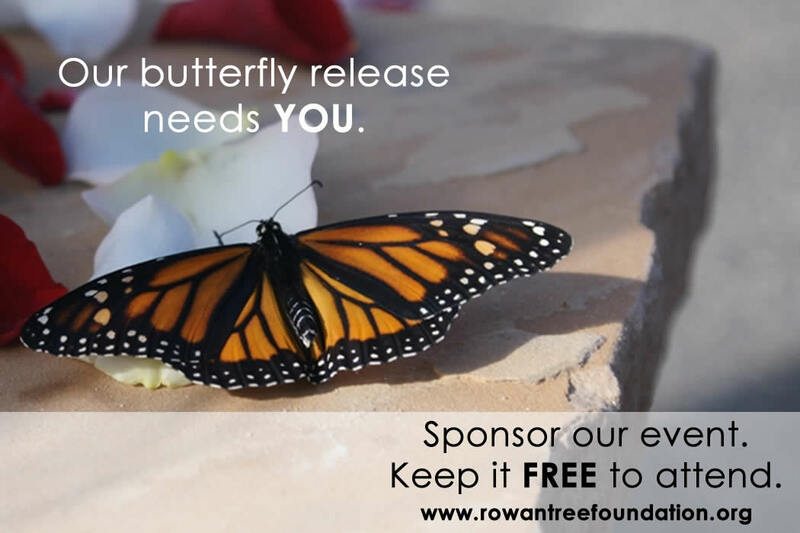 Be an RTF Event Sponsor! Every year, RTF hosts two memorial events at the RTF Angel Memorial Plaza, located at McCabe Meadows in Parker, CO. While our events have grown every year, financial support has not kept pace with our growth. Email Us or call 720-588-8693 with any questions about these or other sponsorship opportunities. Please help us keep running our events which are serving an increasing number of families who are remembering hundreds of children who have died. Our memorial events are free to attend, and managed completely by volunteers. If you can’t be a sponsor, consider MAKING A DONATION instead.